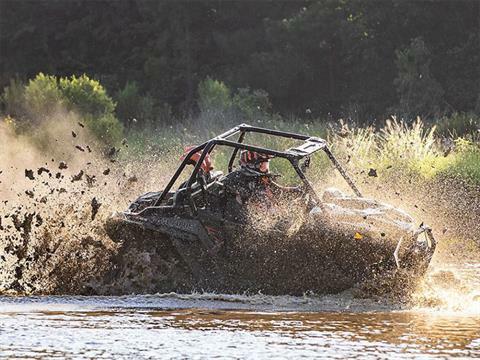 POWER IN THE DEEP: More than just raw force, the power delivery of our 110 naturally aspirated HP is tailor-made for extreme mud performance. A thick powerband producing a torque laden thrust, through our low mud gearing, keeps the Outlaw 2 tires clawing for traction. Stomp the accelerator and the power transitions to a top-end thrust for extra momentum in the drudge. 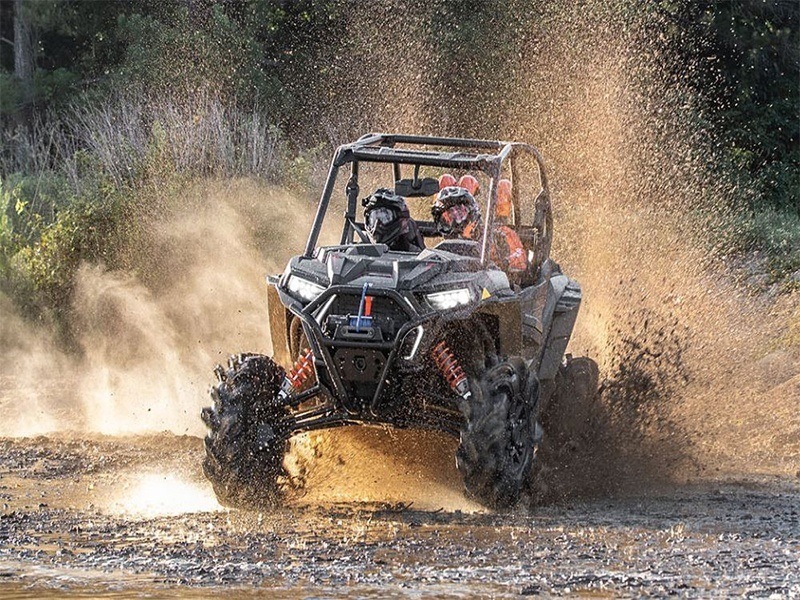 RISE ABOVE THE RUTS: More than just taller, the suspension was made to perform in the most challenging, mud-laden terrain. 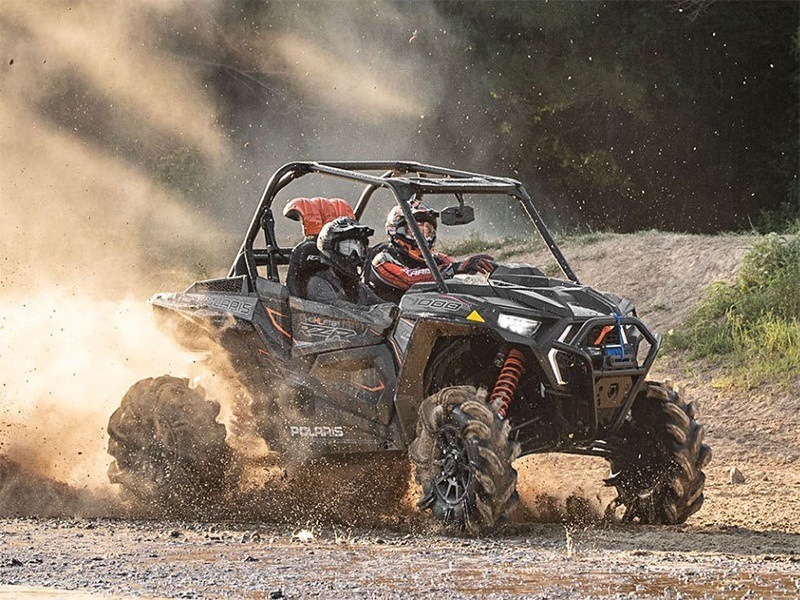 With arched front A-arms and rear radius rods, the vehicle towers rocks and deep ruts with 15" of ground clearance. Unique shock calibrations & stiffer springs keep proper ride height, even when overburdened with mud. DOMINATE THE MUD HOLES: For performance in the deepest of ruts and most challenging mud holes, our mudder cuts through the deep. Purpose built to fear no mud. 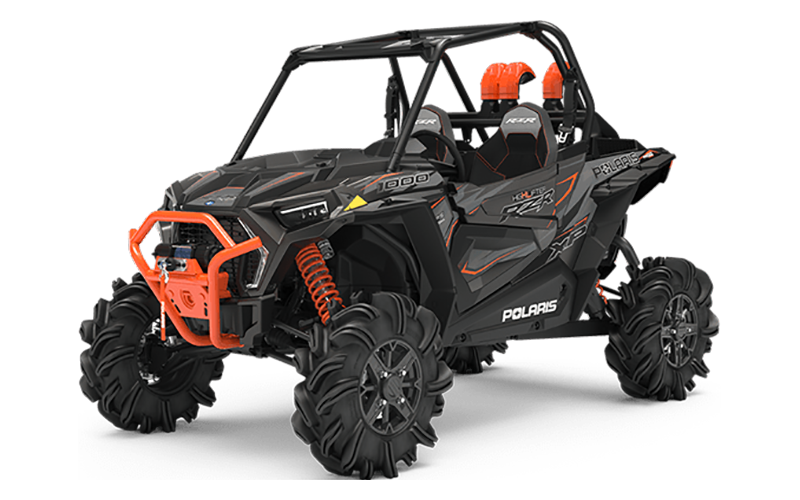 MONSTROUS MUD TIRES: Montrous 30” mud tires provide unequaled traction in the mud, and are propelled with 55% lower low gear, and the Xtreme Performance True On-Demand All Wheel Drive system. 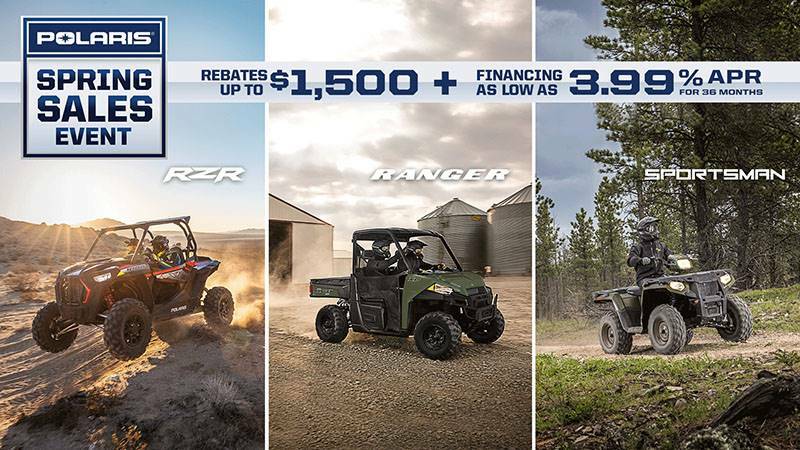 TOWERING STANCE: Tower above the ruts & mud with 15" of ground clearance, all-around high clearance suspension, & stiffer springs when overburdened with mud. RECOVERY READY: Recovery comes standard for challenging mud pits with a 4,500 lb. 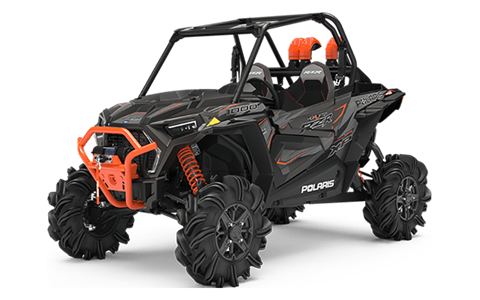 Polaris® Winch. Avoid using it with high-mountes air intakes & vent lines that breathe clean unadulterated air. 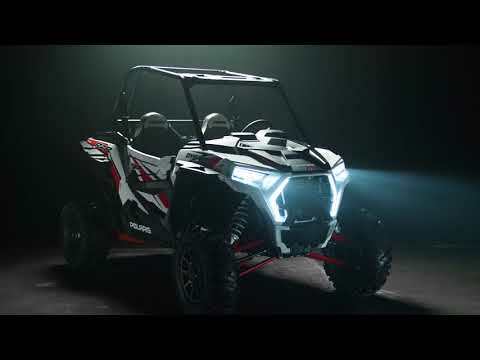 POWER IN THE DEEP: The heart and soul of RZR XP 1000 is a menacing ProStar® 1000 engine, pumping out a heavy 110-horsepower and low-end forceful torque waiting to be unleashed with instant delivery. Launch into an accelerated blur, to hear the deep throaty roar that is only matched by its raw, visceral force.